Massachusetts is one of the greatest states in the country. We hope that since people are reading this and most likely live in Massachusetts, they agree with us. Our state is unique in many ways. First of all, we have seasons. How do seasons have to deal with a wedding venue? Each couple and person is different and people like to get married during different times of the year. Fall, winter, spring and summer weddings aren’t available throughout a large portion of the United States. Well atleast not to the point that its available here in New England. Canoe Club ballroom has been a leading reception venue for weddings for years upon years. Our staff has learned everything that goes into a wedding and we have made it our mission to make your wedding as stress free as possible. We have also made complete renovations throughout our entire location to make sure that people are blown away. Massachusetts is the fourteenth most populous state in the country with almost 7 million residents. That means that thousands of people are getting married each and every year. After your amazing proposal, we believe you should check us out. Our website also offers a very customizable experience for all couples. 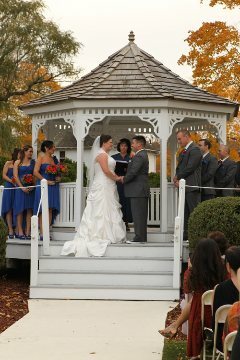 Check out our wedding options, wedding pricing, cuisine choices, preferred vendors and much more. No matter where you live in Massachusetts, feel free to give us a call at 508-588-4747 or fill out a contact form.